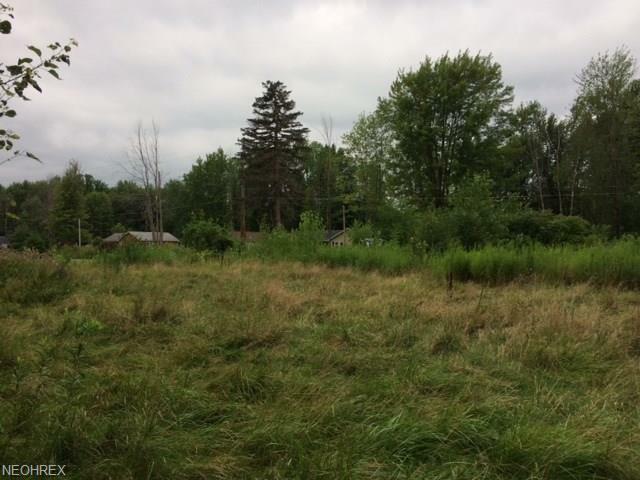 1.26 partially cleared acres, just off of Route 20, in close proximity to Geneva and Ashtabula. 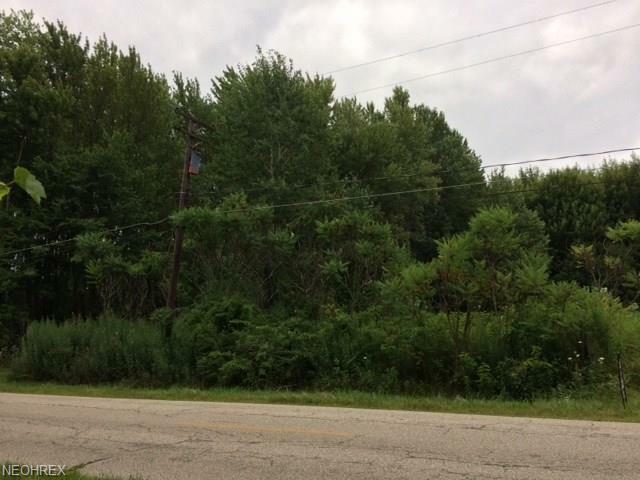 Neighboring 1.569 acre parcel to the south is also available for purchase. Property is in Saybrook Township, Ashtabula Area Schools but has a Geneva mailing address. Listing courtesy of Miller Realty. Listing provided courtesy of Miller Realty.